D=70mm/H=11mm. Screw caps gold made of aluminium, inside and outside gold lacquered. Screw Caps with food safe sealing insert. Screw thread: SP 400. 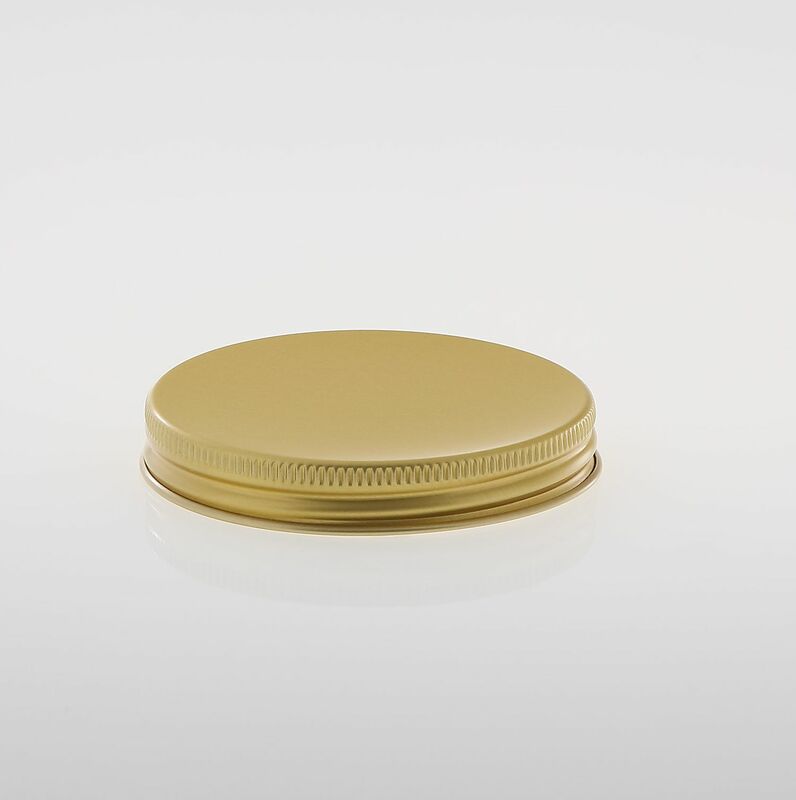 These Alu Screw Caps are inside and outside food safe gold lacquered.